Making npm scripts great again! 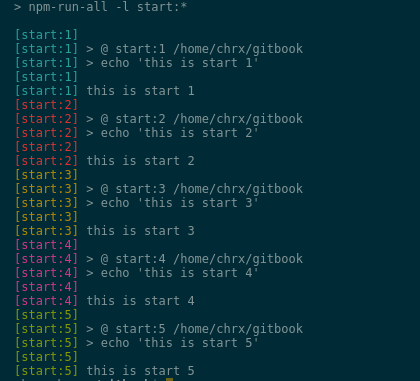 npm scripts are great, but it started to get out of hand. Use this trick to clean up your package.json and give some great output! "startme"  : "npm-run-all -l start:*"
Cleaner package.json, better output, useful? What do you think?